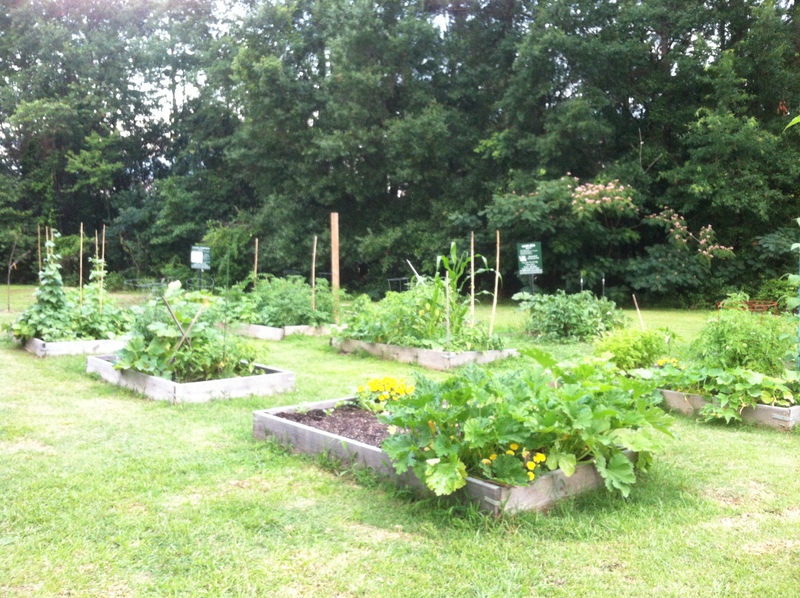 Look how well the Rosewood community garden behind the Boys and Girls Club is growing! 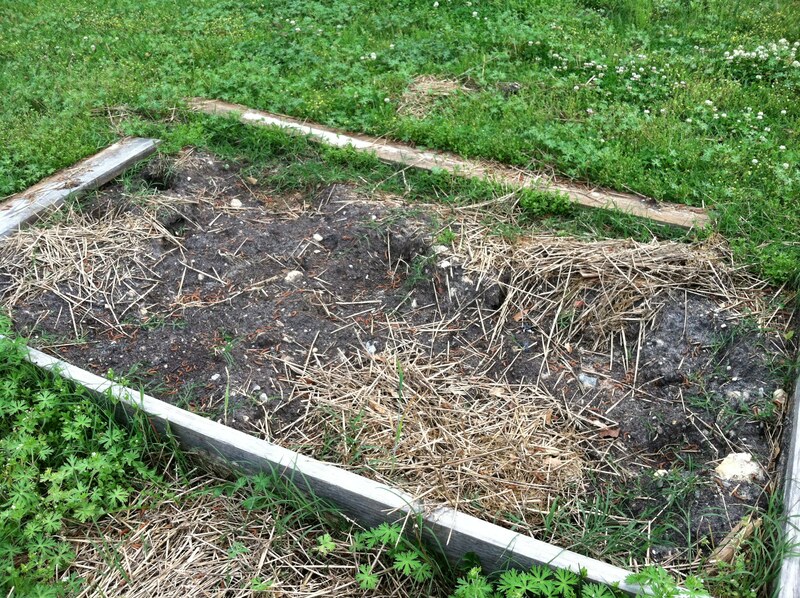 It’s hard to believe this is what the garden looked like just two months ago. See more “before” pictures here. 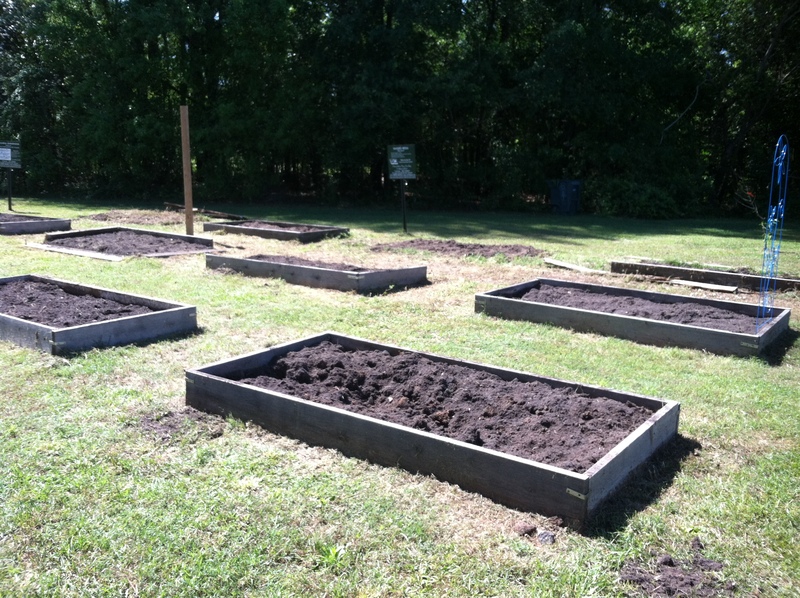 This spring, RCC is helping to revive the community garden behind the Boys and Girls Club. The city is leasing plots to neighbors at no charge. Here’s what the garden looked like in March. 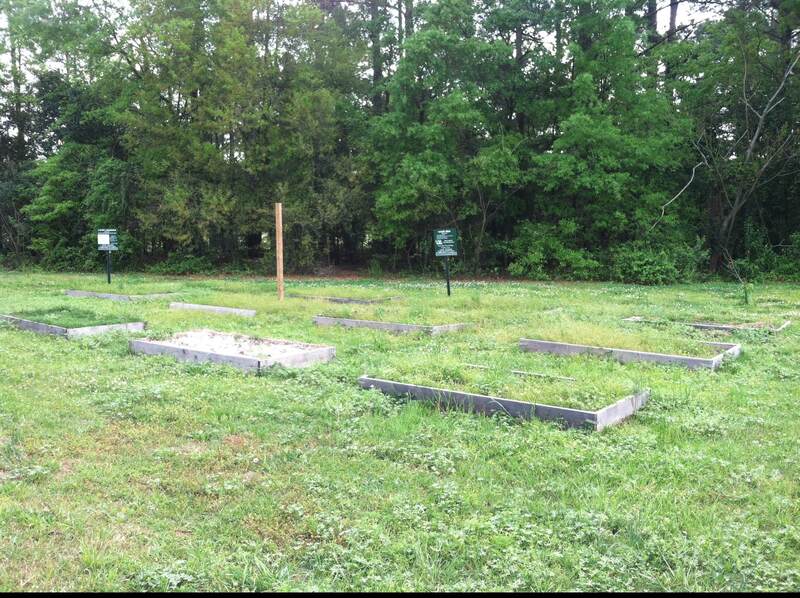 An individual plot before we got our hands on it. 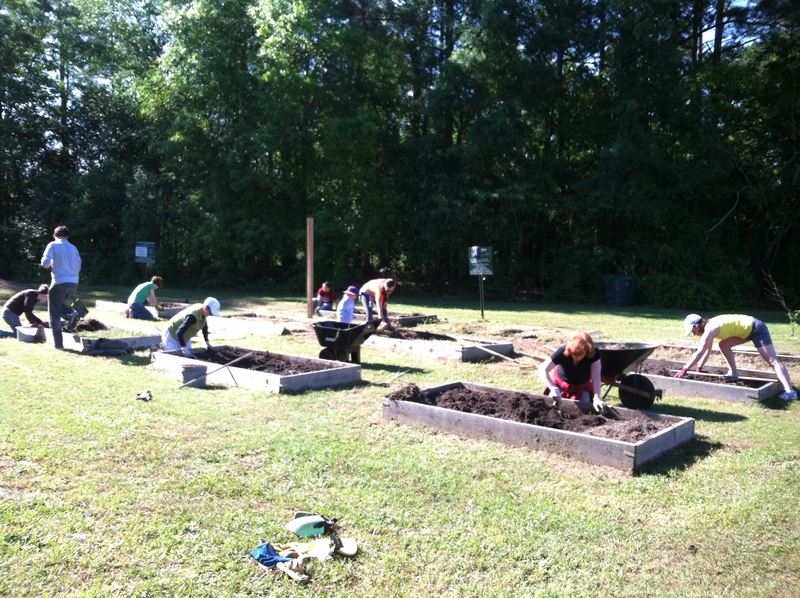 The city has mowed the grass, and the great volunteers below helped weed the plots. Can’t wait to see what these look like full of veggies!